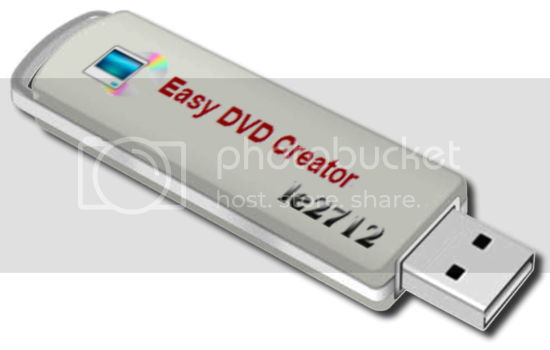 Easy DVD Creator 2.5.10 轉檔燒錄的利器 - 免安裝 - 軟件 - 香港人網 線上討論區 網上電台 | 論壇 | 網絡廣播 - Powered by Discuz! 支援高速轉換，要求你的 CPU 必須是 Intel Pentium D Dual-Core 處理器或 AMD Athlon(tw) 64 X 2 Dual-Core 處理器. 支援多線程和批量轉換，多檔案轉換 Easy DVD Creator 更快於其它的 DVD creator 轉換器. Is the software installed on the flash drive ?